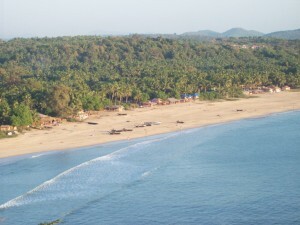 Approximately 47 kilometers south of commercial city of Margao lies Palolem Beach, considered to be one of Goa’s most ideal beaches is largely unspoiled and inhabited by foreign tourists and local fisher folk. 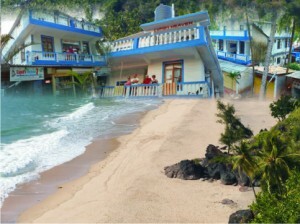 Cupid Castle Resort, a modest and low-priced tourist hotel is located a mere 9 meters to the entrance of the 2 kilometer long crescent – shaped beach. 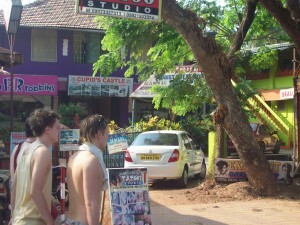 Cupid Castle Resort established iY71988, is a popular “family-run” neat, clean hotel at a very reasonable price. 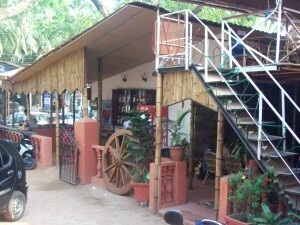 Courteous service an excellent restaurant make Cupid Castle Resort a wonderful and relaxing holiday place. The hotel is “home” to a large number of European tourists,,many of them are large number of European tourists, many of them are regular visitors. 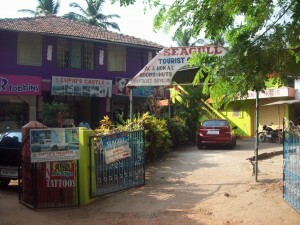 Goa is famous for its hospitality and friendly people, and Cupid Castle Resort epitomizes this unique Goan attitude. The food and wine couple with the leisurely pace and ambiance assures one of lasting memories long after the lambent shores of Goa. We think you’ll find it’s the-kind of place you’ll want to come back to again and again! 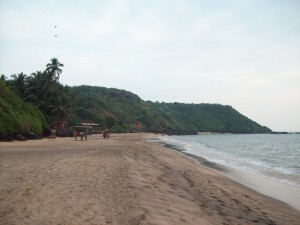 If you’re feeling adventurous, Agonda beach is surrounded by the more famous beaches of Palolem, Galgibaga, Patnem Beach, Rajbag Beach, Buttterfly Beach, Honeymoon Beach, Coloa Beach, Monkey Island, butterfly island and Colomb Beach. A little further on, and you can check out Cotigao Wild Life Sanctuary & Bhagwan Mahaveer Wild Life Sanctuary. 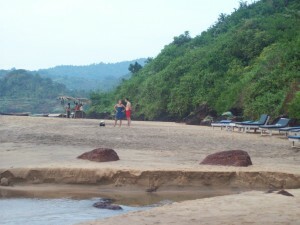 This is one of the biggest wild life sanctuaries in Goa. 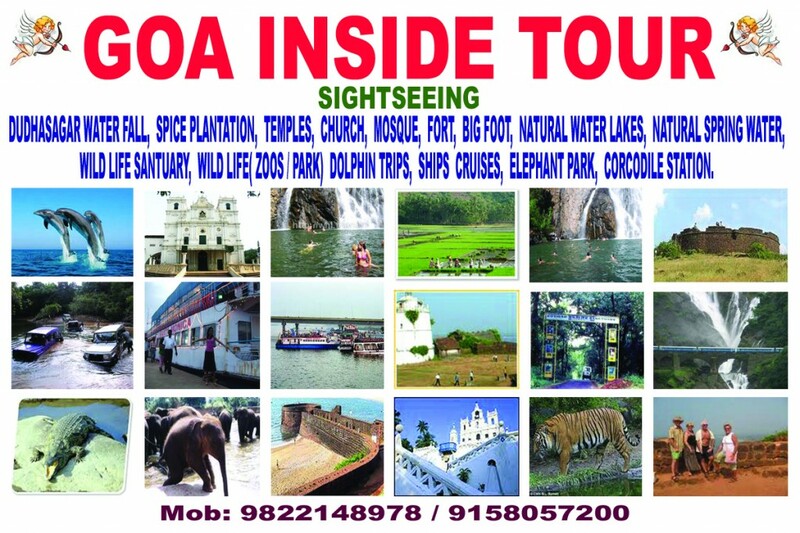 Adventure Sports are also available like Dolphin Trips, Boat Rides, Jungle Village Explorations, Horse Riding, Elephant We rid, Crocodile Station, spice plantations etc. 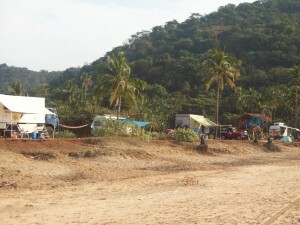 these are all close to South Goa, so you can have a daytime adventure whether you’re staying in Agonda or Palolem where we offer an in-house travel agency. Organized Goa Inside Tour: Joncy the Goan owner of the soil believed that Goa’s beauty is not only the beaches but there are a lot of thing to see inside Goa so he has organized a tour to inside Goa places like a historical site Colonial of Portuguese House, forts, churches, Temples, Caves, Museum, besides that Goa has lots of Natural beauty and natural riches like spring water, lakes, river, back water, boat trips, spice plantation, Dudsagar waterfall, wild life sanctuary, Bondla Zoo Animal Park, Animal Zoo, Crocodile Stations, Birds Sanctuary, fish Aquarium, Boat trips, elephant kingdom and lots more. Copyright © 2012 Goacupidsresort. All Rights Reserved.